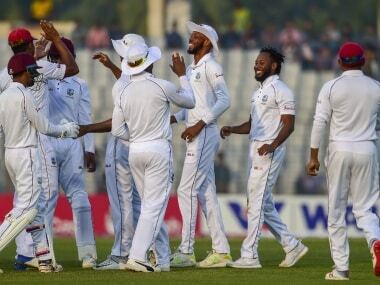 Bangladesh vs West Indies: Hosts have history in sight but can Windies batsmen finally hear the wake-up call? 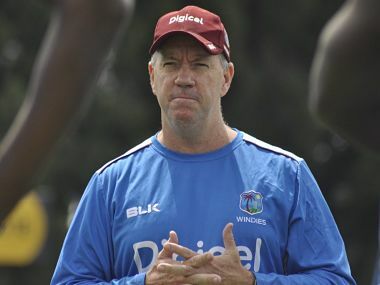 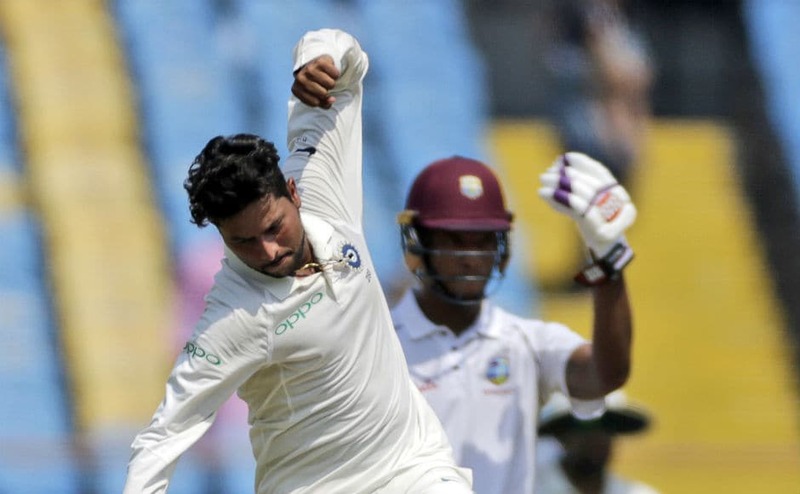 Despite some occasional brilliance from the bowlers, Windies' batting failure against Bangladesh spinners led to the downfall of the tourists in the first Test. 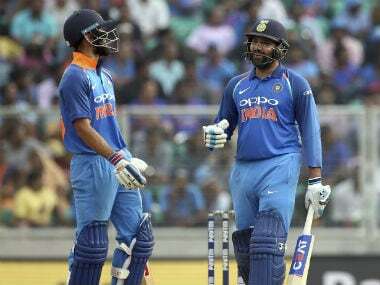 Here we rate players based on their performances in the fifth and final ODI between India and West Indies at Thiruvananthapuram. 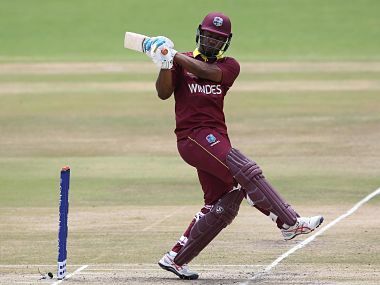 Kieran Powell will be Evin Lewis' replacement in ODIs and Nicholas Pooran will take his place in the T20Is against India. 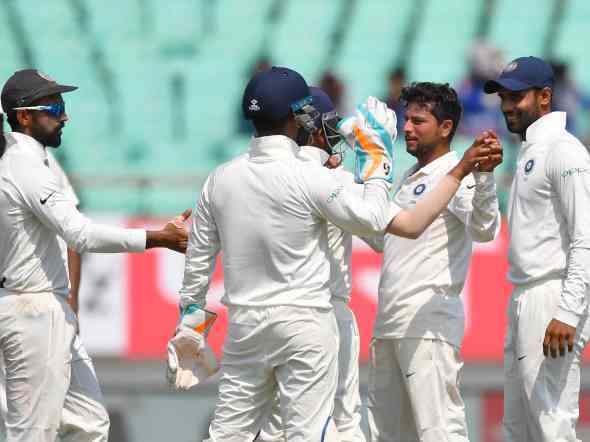 Virat Kohli had achieved his highest rating after the Southampton Test against England earlier this year. 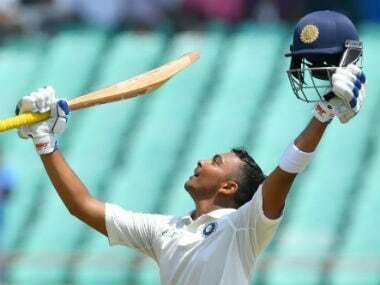 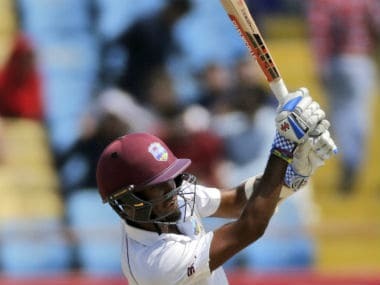 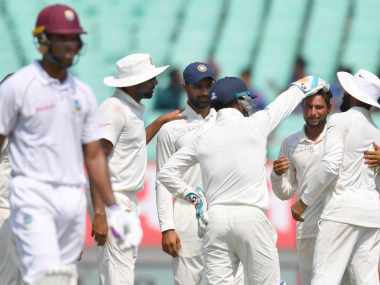 West Indies were bowled out for scores of 181 and 196 on Day 3 in response to India's massive 649/9 as the hosts pulled off their biggest-ever win in Test cricket.